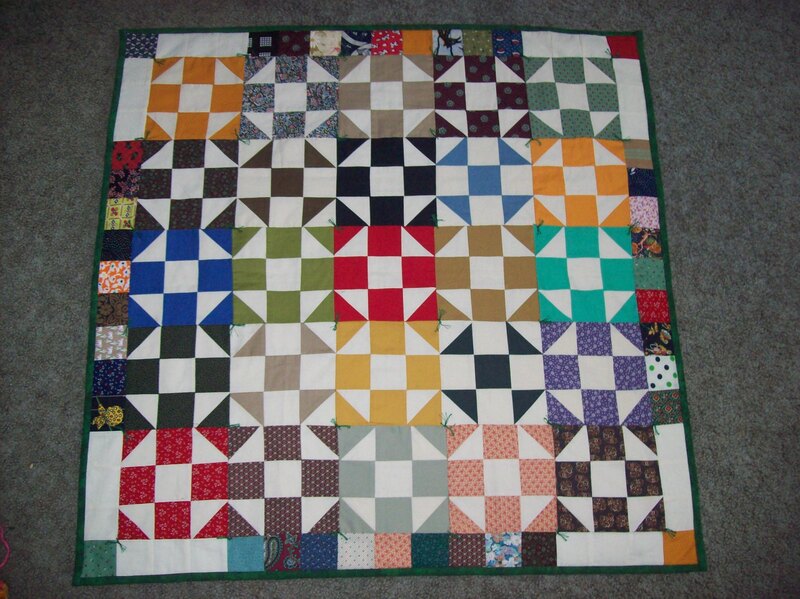 I completed this baby quilt and sent it to its happy home in January. I am bringing sewing back into my life again. It feels good and boy am I rusty and ready.